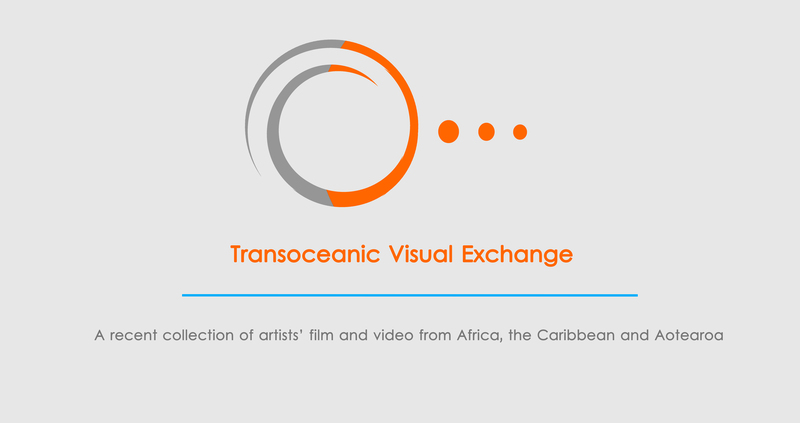 Working between the Caribbean, Africa and Aotearoa, Transoceanic Visual Exchange (TVE) aims to negotiate the in-between space of our cultural communities outside of traditional geo-political zones of encounter and trade. We are developing a survey of recent film and video works – screenings, installations and expanded cinema – by contemporary artists that will be shown in Barbados, Auckland and Lagos. The three spaces involved – Fresh Milk, VAN Lagos and RM – first met as participants of International Artists Initiated, a programme organized and facilitated by David Dale Gallery, Glasgow, in July 2014. TVE intends to build upon relations established during this initial encounter and open up greater pathways of visibility, discourse and knowledge production between the artist run initiatives and their regional communities.